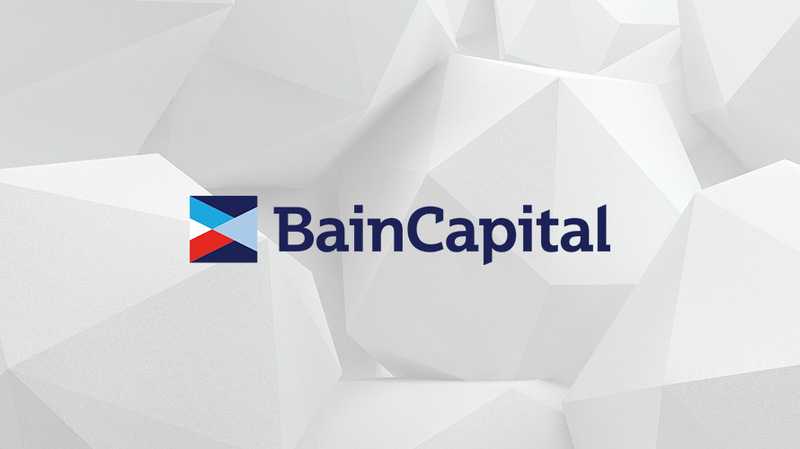 Bain Capital was originally made famous by former presidential candidate Mitt Romney. Bain Capital Private Equity announced today that it has successfully acquired an 87.05 percent majority stake in Asatsu-DK through a tender offer, bringing a definite end to the battle it waged with the world’s largest advertising conglomerate over ownership of Japan’s third-largest ad agency. Bain Capital, the private equity firm made famous by Mitt Romney, originally launched its tender offer to acquire Asatsu-DK and take it private on Oct. 2 but was met with heavy resistance from WPP, the agency’s former largest shareholder. WPP had argued Bain Capital’s offer price of 3,660 yen ($32) a share, roughly $1.35 billion, was too low. On Nov. 1, the holding company launched an arbitration process in Tokyo and filed a petition for a preliminary injunction to block the deal but ultimately gave in late last month, withdrawing that litigation and tendering its shares for the original asking price. At least 50.1 percent of Asatsu-DK’s shares had to be tendered for the transaction to go through, and WPP owned about a quarter of the agency’s stock. At the Dec. 6 closing date of the tender offer, approximately 36.2 million shares (87.05 percent) were tendered, surpassing the 50.1 percent minimum, according to a Bain Capital press release. The firm said shareholders will receive their $32-a-share payment on or after Dec. 13. “We’re delighted to have the opportunity to reinvest in the new Bain-controlled ADK and realize a substantial capital return at the same time,” a WPP spokesperson told Adweek. Bain Capital touted Asatsu-DK’s “successful track record” in traditional advertising and “its unique content business, including market-leading animation capabilities.” The firm said it will invest in core areas of Asatsu-DK’s business including digital, data and content. Under Bain Capital’s direction, the agency said it will also “adopt an open network model,” allowing it to work with new and “most appropriate” business partners in areas on which it aims to expand.